Protect data at rest and in motion with new Always Encrypted. SQL Server with is the least vulnerable database for six years running in the NIST vulnerabilities database. 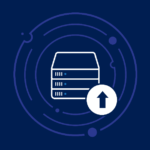 Whether data is in your datacenter, private cloud, or Microsoft Azure, get a consistent experience across server and database as a service. 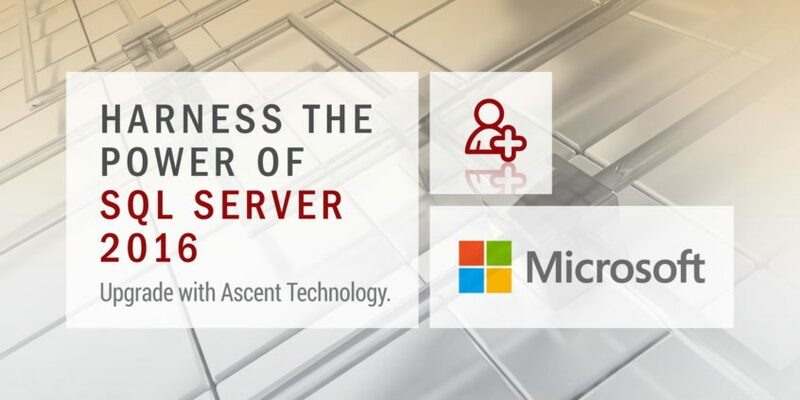 We encourage you to Contact Us, and we will assist you on your journey to discover the value that Microsoft SQL Server 2016 can add to your organisation.